Here's just a small sampling of the activities and sights to explore in the city of San Francisco. The Bar Association is conveniently located in downtown San Francisco, minutes away from historical sites and buildings including the San Francisco Civic Center. A trip to San Francisco isn't complete without an iconic cable car ride. 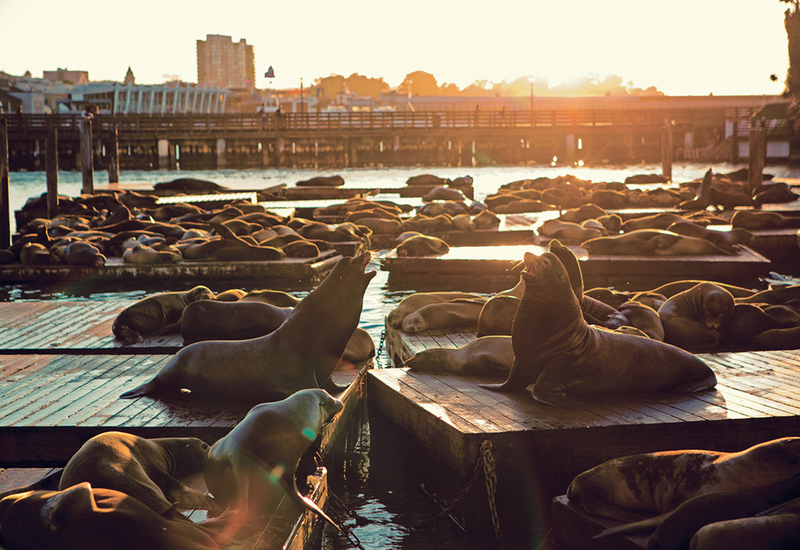 Visit the infamous sea lions in their permanent habitat: Fisherman's Wharf of San Francisco.